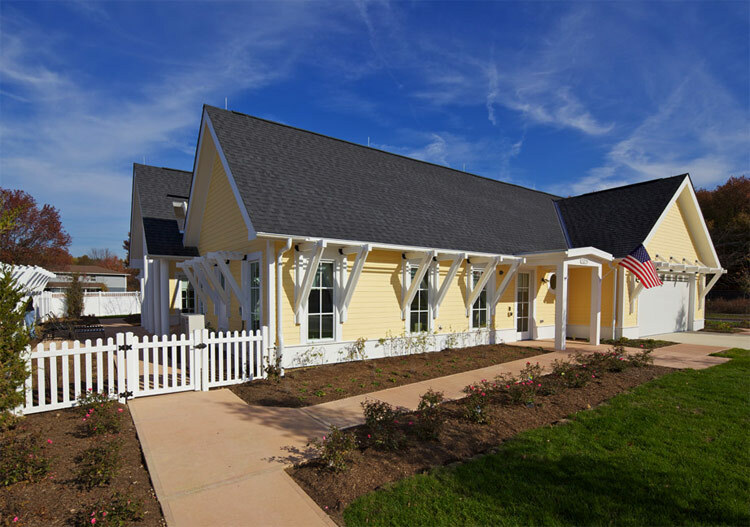 In speaking to wounded veterans and their families, the Wounded Warrior Home Project found that soldiers returning home face a cumbersome and costly adaptation to their environment. 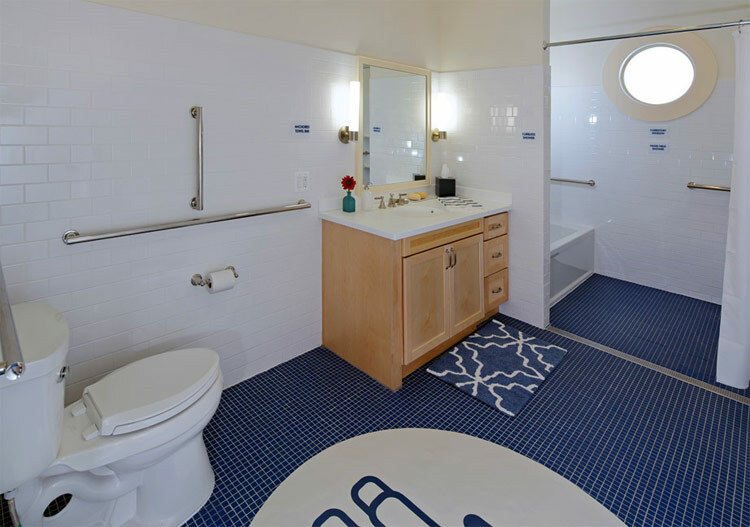 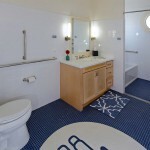 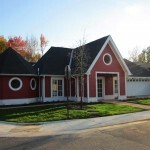 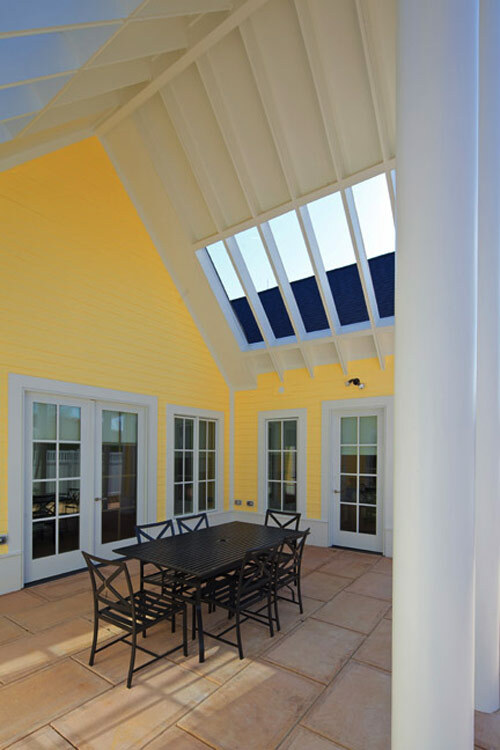 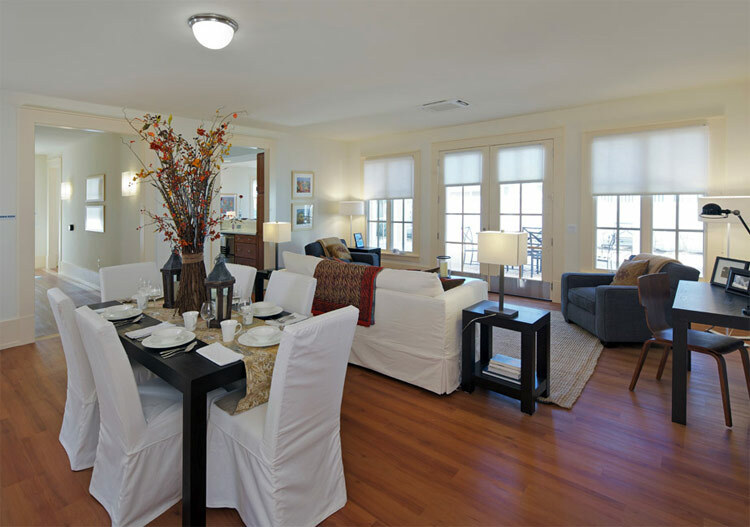 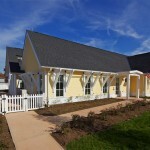 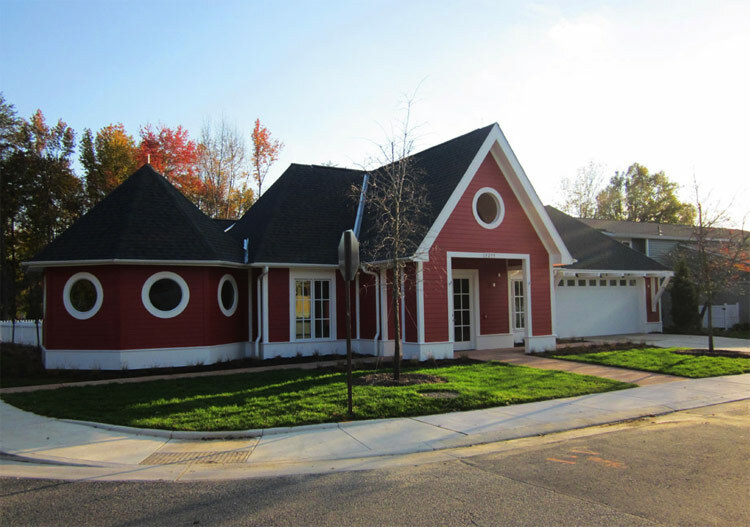 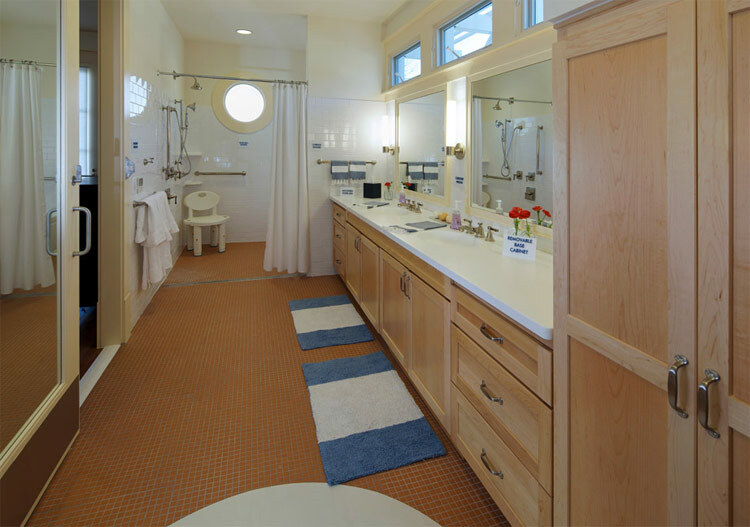 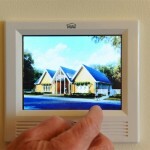 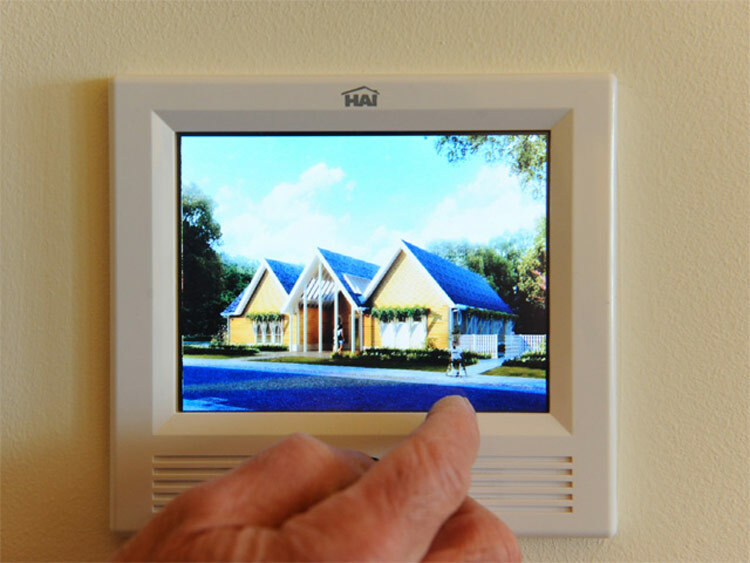 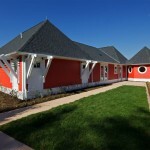 A private-public partnership, including Michael Graves and Associates, global design firm IDEO, and Clark Realty Capital, has unveiled two universally-accessible prototype houses at Fort Belvoir in Virginia where every element is designed for ease of use. 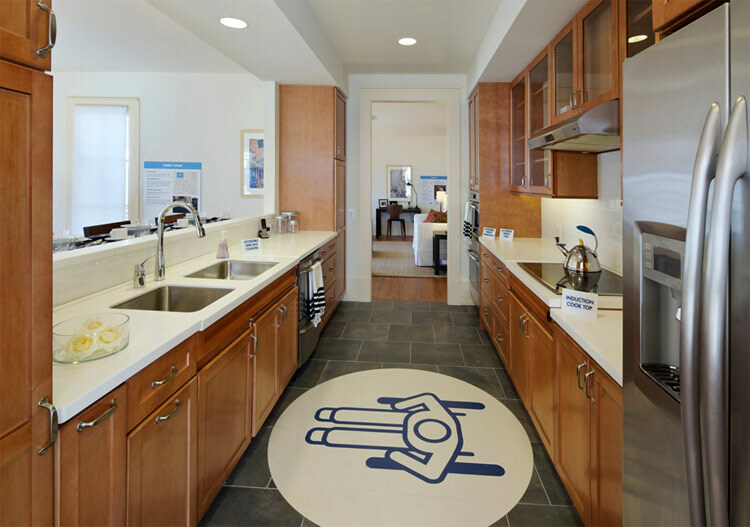 Sinks and stovetops are on motorized lifts, halls and doorways accommodate a wide turning radius for navigating wheelchairs, sliding doors open with a light touch. 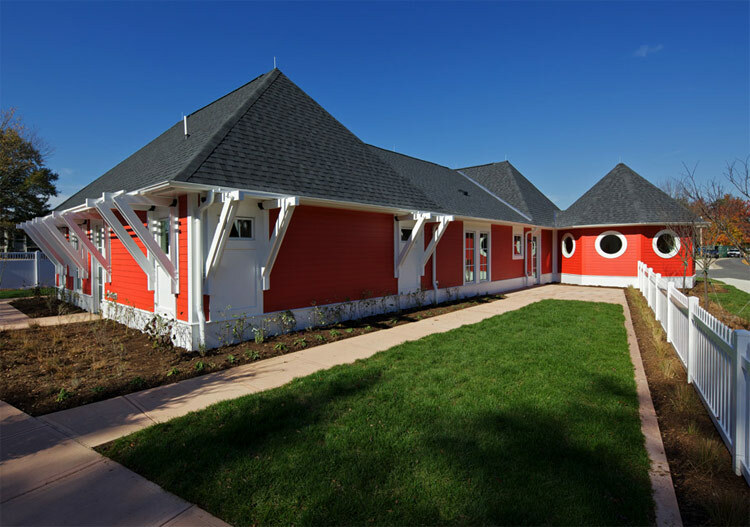 Architect Michael Graves, who was left paralyzed after an illness almost a decade ago, wanted the space to offer independence and dignity to returning soldiers. 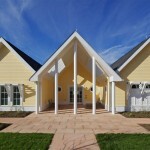 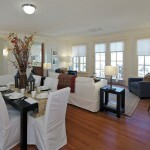 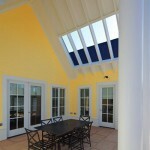 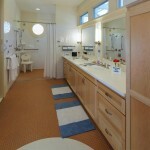 For example, the design team concluded through conversations with wounded veterans that the therapy room should be secluded from the rest of the living space to offer privacy and retreat; at the same time, the need for visibility inside and outside the house for security and to keep track of playing children necessitates wide windows and clear doors within the house. 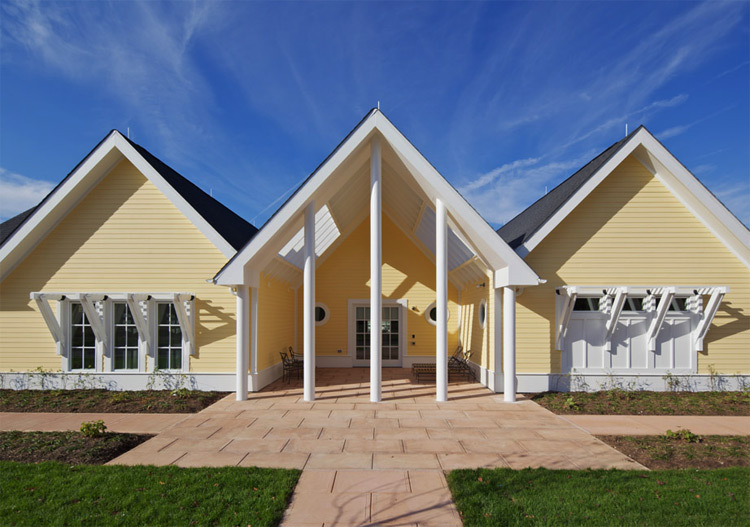 These homes are intended to be both starting points for future dialogue on accessibility and laboratories for continuing research as more accessible homes are built.